Once the leaves fall from the trees at home, basking in the autumn sun on the uncrowded beaches of Chacala can warm one's soul. September, October and November are great months to be in Mexico. It is the quiet season when visitors can almost have the beach to themselves and the summer temperatures have cooled a bit. Plus, some of Mexico's most lively festivals are celebrated during these months. The friendly locals in the village of Chacala welcome visitors to participate in their parades and potlucks. 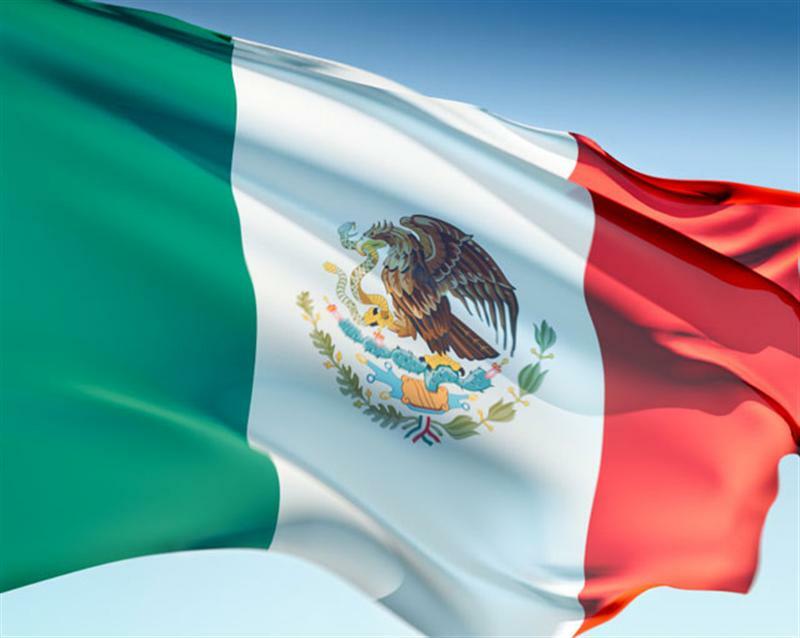 GRITO DE INDEPENDENCIA (Mexico's Independence Day) is September 16th. Chacala celebrates with colorful street decorations and a big civic parade with seniors wearing traditional Mexican clothing and children with painted faces of green, red and white. The night before, after the presidente's speech, there is much shouting of "Viva Mexico!" in addition to lots of confetti and dancing. It's easy to get caught up in the genuine charm of Chacala, especially during the fall festivals.